We’re on podcast The Chairmen of the Boards! Loyal readers! You’ve yearned to hear us speak, wept at the lack of our dulcet tones tickling your eardrums, thrown yourself bodily out of your seats to protest the fact that text is a medium that robs you of the beauty that you know exists just beyond your grasp. Well now you can hear us talk to local podcaster Jesse Mayhew of the venerable Chairmen of the Boards! It is a relatively freewheeling discussion of how the Nerd Watch got started and what a danged cool place the Valley is in general but particularly if you’re a big old nerd into board game things. Nerds gather, and now his watch begins. It shall not end until his death. He shall take no wife, hold no hands, father no children. He shall live and die at his post, He is the Foam LARP sword in the Darkness. The Watcher on the Wall (of discounted non-mint condition pre-owned games). He is James Olchowski, Lord Commander of the Nerd’s Watch – and you owe him your allegiance!! 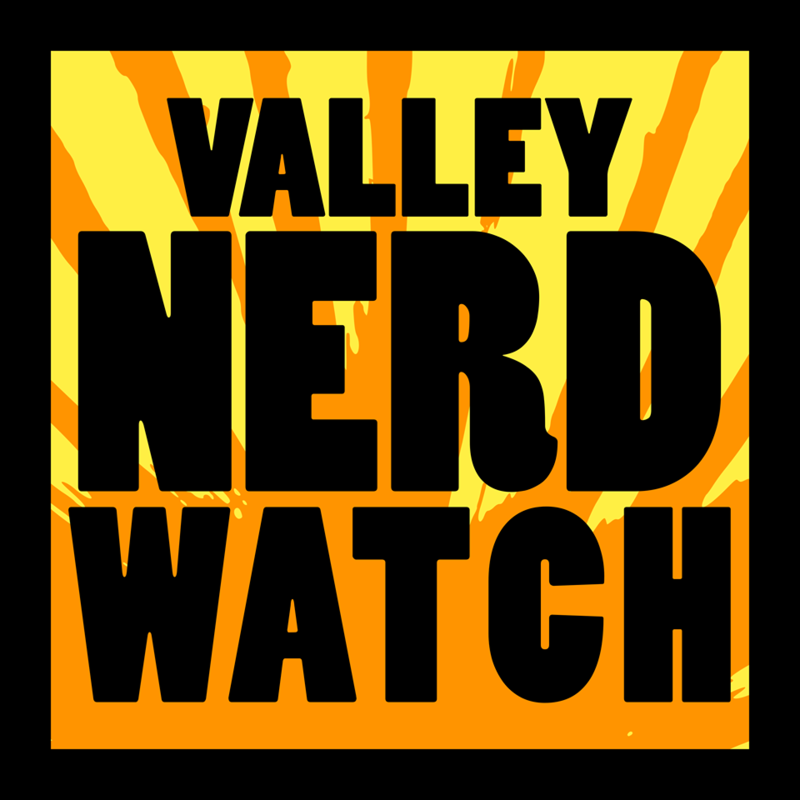 He decided to make the most of it and interview James about The Valley Nerd Watch, The Pioneer Valley’s weekly newsletter and #1 resource for all things nerd! Jesse was a lovely host, and we hope you have as nice a time listening as we did recording.